First impressions can make or break a brand, particularly for an up-and-coming consulting group looking to establish credibility as a subject matter expert on small businesses and start-ups. For a company to be seen as a go-to advisor for new and growing businesses, its advisors must first prove they can grow a business of their own. 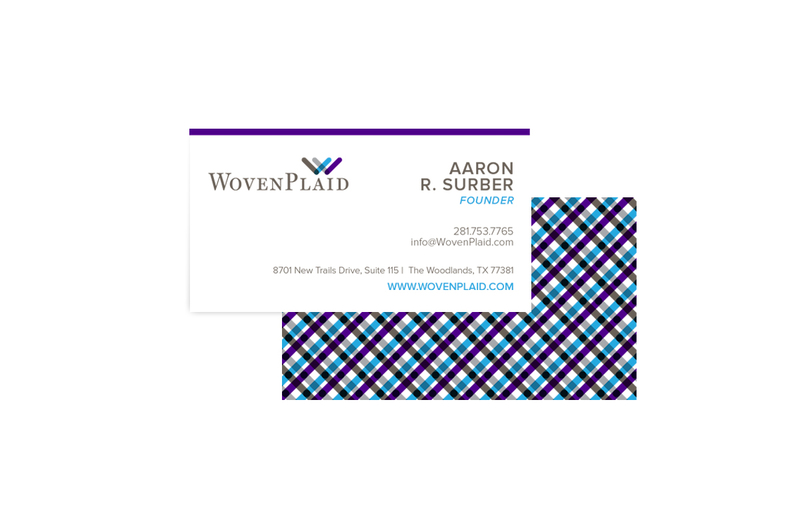 WovenPlaid, a new capital investment firm, knew that their brand debut had to reflect an air of professionalism, confidence, intellect, and business acumen that would win the respect and trust of the entrepreneurial and small business communities. They reached out to ODDS to develop a lasting image that was consistent with their capabilities and experience. ODDS accepted the challenge. 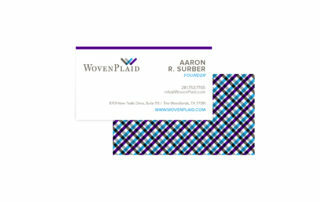 Developed a brand that mirrored WovenPlaid’s corporate culture and sophistication. 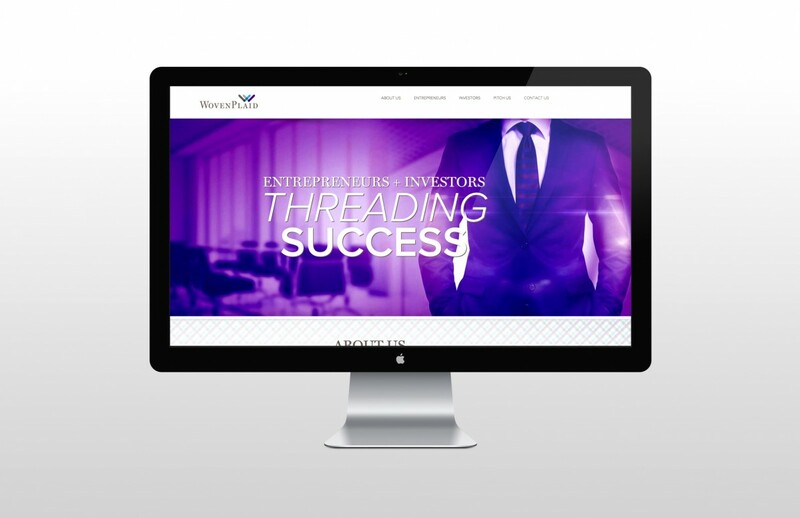 Delivered consistent branding across all channels: business cards, brochures, sales presentation and website. Built a professional and easy-to-navigate mobile website with original content that conveys the company’s experience, capabilities, integrity and professionalism.